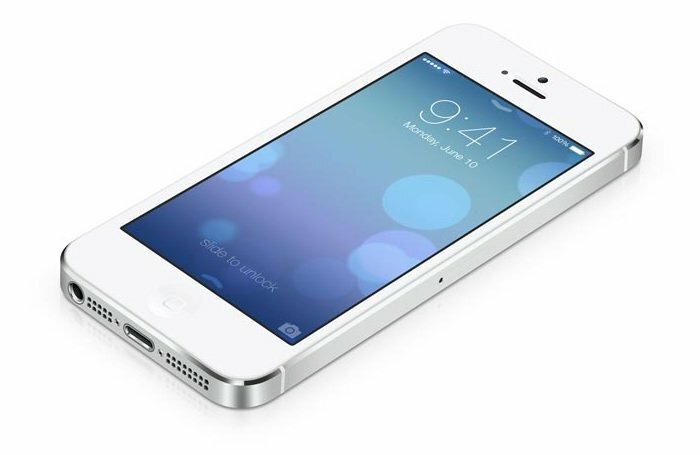 Apple iPhone 5S is without a doubt one of the best handsets available in the market. The handset costs $199 on a two-year contract or $649 for the SIM-free version. If you’re still thinking about getting yourself the forward-thinking iPhone 5S, make sure you check out Best Buy as they are going to offer a $50 discount on all iPhone models from February 16th until February 22nd. The deal includes all iPhones bought tied to a two-year contract with AT&T, Verizon or Spring, bringing the price of the iPhone 5S down to $149, while iPhone 5C is down to $49. Last year’s iPhone 5 will go for free under the new promotion. Additionally, users who place their order by February 15th will also get a $50 gift card with their purchase. The gift card can be used to purchase any device from the retailer before the end of the year. It’s not just the only deal offered by the big retailer, they are offering a $50 discount on the iPad Mini with Retina display today only, that is, February 15th. Lastly, from Saturday until Monday, Android lovers can get the 16GB, 32GB, or 32GB LTE Nexus 7 at a $30 discount. So, how many of you are going to make use of these promotions? Fire away with your thoughts in the comments below.